The 2015 season of the FIA WEC is finally getting underway at the historic circuit of Silverstone. 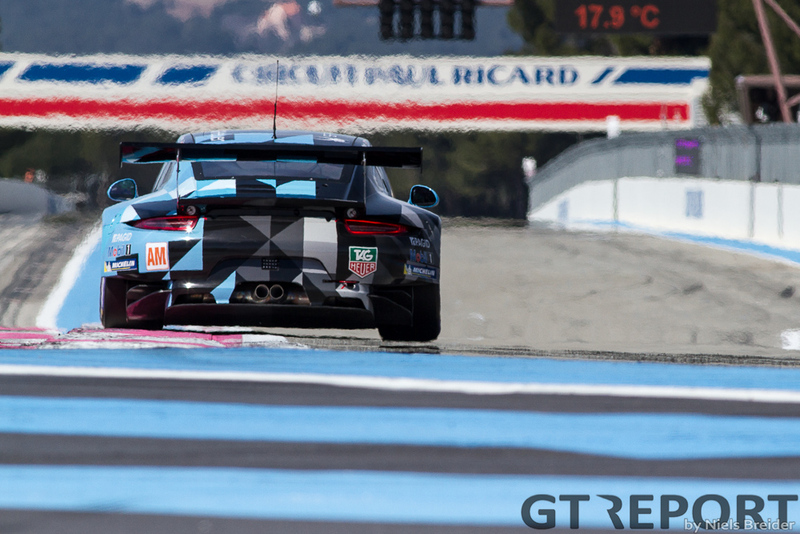 After the season opening test in Paul Ricard the 35 car field will have a lot of new things to look forward to this season: A fourth manufacturer joining the WEC from Le Mans onwards, no more grid girls, a new way of lining up the cars for the warm up lap and some other new cars. 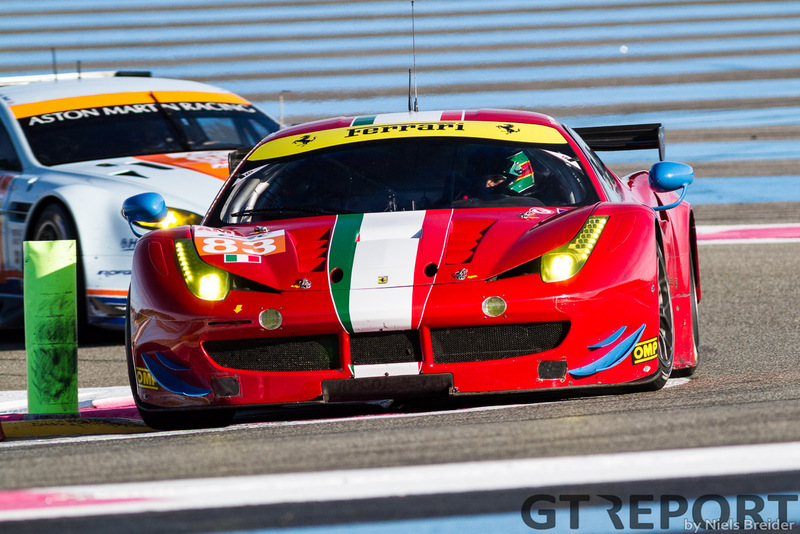 We will look at the starting-list, beginning with the GTE-Am cars. 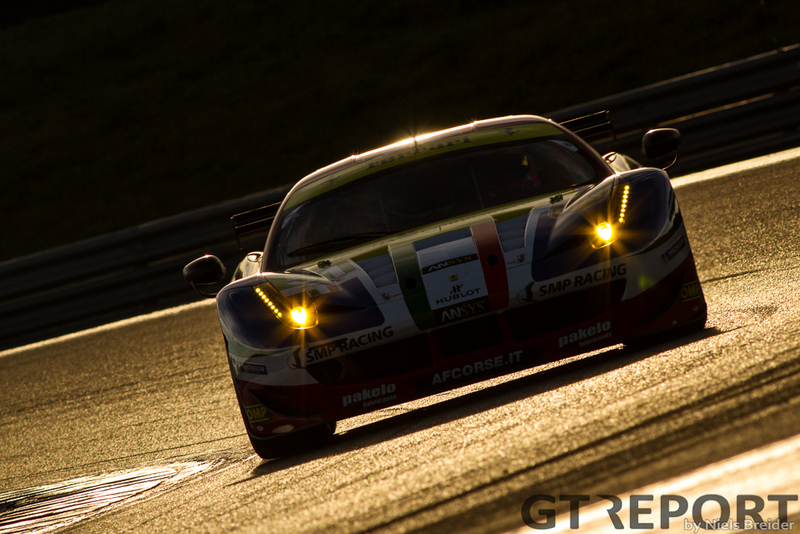 GTE-Am is the only class which has less entrants compared to the season opening race last year. With seven cars entering the class it loses just one compared to last year. The most noticeable change from 2014 is the appearance of the Corvette C7.r on the GTE-Am grid, with Larbre entering a lone Corvette C7.r. 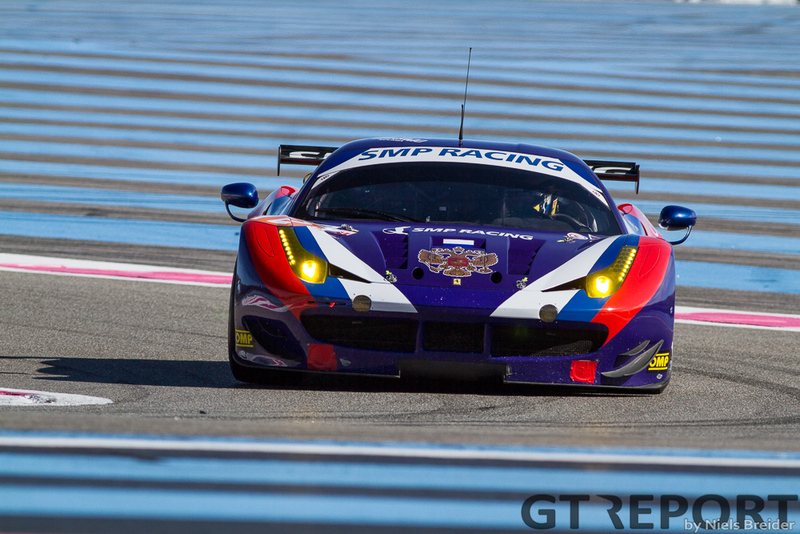 Further changes from last year are SMP Racing stepping down from the LMP2 class and entering GTE-Am with a Ferrari 458. The Russian squad also races in the ELMS race on Saturday at Silverstone. Besides the 458 from SMP, which is run by AF Corse, AF Corse also enters their own Ferrari 458 for Perrodo, Collard and Aguas. Proton Racing expands to two new Porsche 911 RSR’s, one entered for Hollywood-actor-become-racer Patrick Dempsey, who has Patrick Long and Marco Seefried as more experienced co-drivers. The other Proton Racing car is entered for Christian Ried, Khaled Al Qubaisi and Klaus Bachler. That leaves the two Aston Martin V8 Vantage’s entered by Aston Martin Racing’s Prodrive team. Both entered for AMR’s long time amateur racers Roald Goethe who is a collector of everything Gulf liveried and Paul Dalla Lana who also raced for the Prodrive-run team last year. 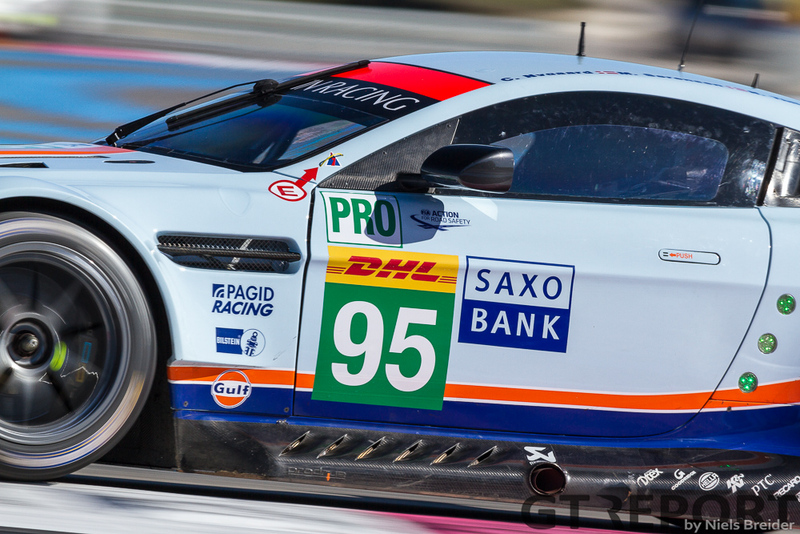 This brings us to the GTE-Pro class, where the factory-backed teams are found. With the exact same number of entrants as last year, the only change is a third Ferrari 458 traded for a third Aston Martin V8 Vantage. 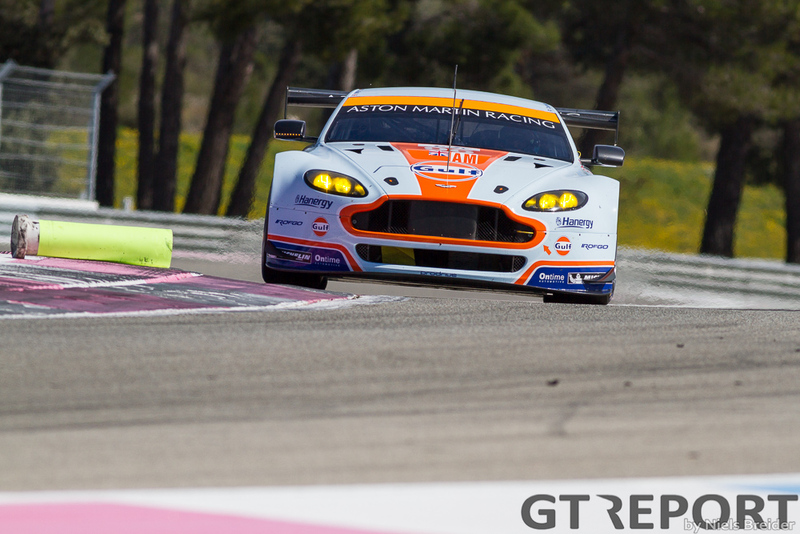 The team entering V8 Vantages is of course Aston Martin Racing, with a renewed Dane-train. 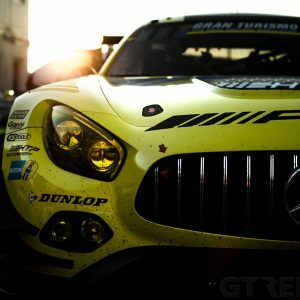 The all conquering GTE-Am team switches to the GTE-Pro class and trades in two of its drivers, Christoffer Nygaard switches from a GTE-Am drive to the Pro squad and is being joined by GP2 driver Marco Sørensen. 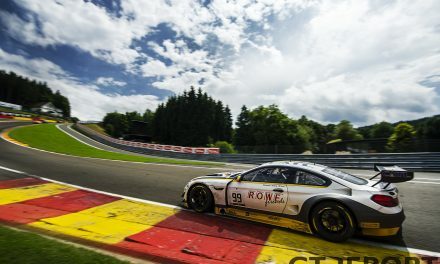 The #97 has AMR specialist Darren Turner and Stefan Mücke joining forces again to try and capture the GT Drivers trophy. 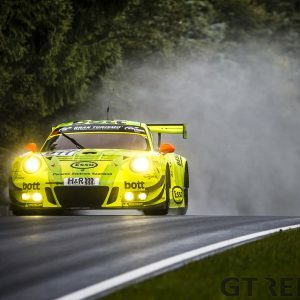 With Porsche entering two factory 911 RSR’s by way of Nürburgring specialists Manthey Racing. The #91 has Richard Lietz and new boy Michael Christensen racing it. 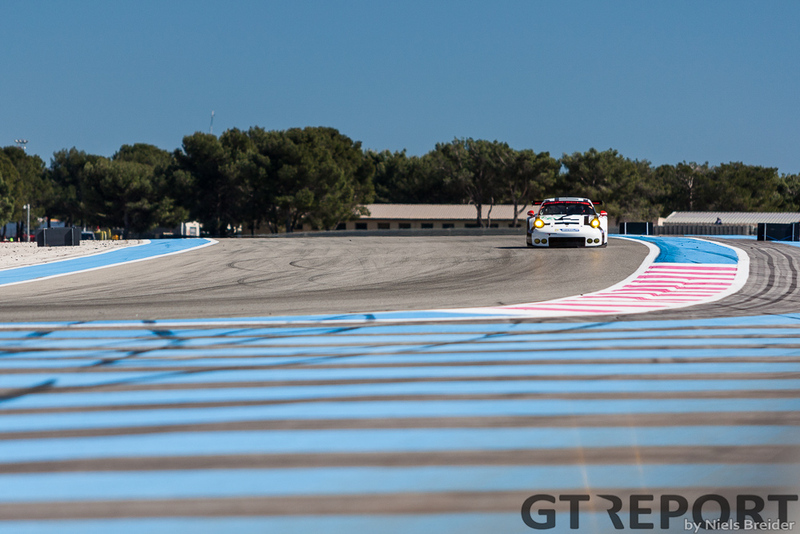 The #92 sees the strong French duo of Patrick Pilet and Frédéric Makowiecki returning. Expect the Porsches to feature near the front, based on their strong pace seen during the 12 hours of Sebring and 24 hours of Daytona. The other factory backed team is AF Corse and it’s a very strong team again for the Italian manufacturer. #51 is driven again by Gianmari Bruni and Toni Vilander. 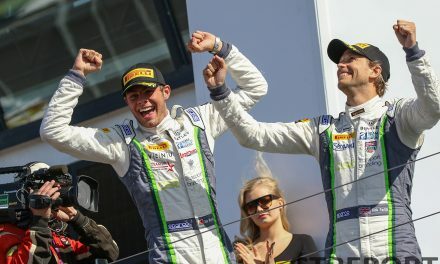 The Italian/Finnish duo won the GT drivers title last year and expect them to try and prolongate their title this season. The other AF Corse backed car is the #71 driven by youngsters James Calado and Davide Rigon. 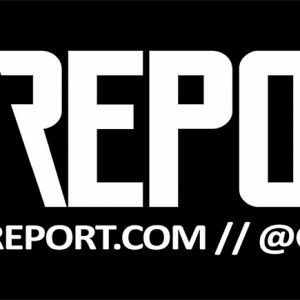 Expect both classes to be extremely close at the top. The Pro class could go either way. 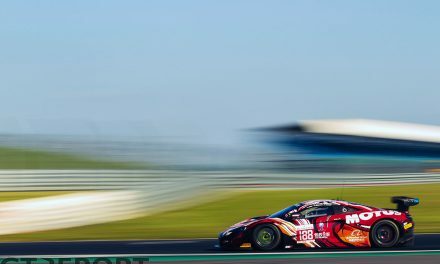 The Aston Martins topped the timesheets at the Prologue two weeks ago, while Porsche had a very strong showing at both American United Sports Car Championship rounds with bad luck getting in the way of a strong finish. But there is always a third factor in the equation: AF Corse. The winners of the GT drivers title last year are always able to get a strong pace out of the 458 Italia. 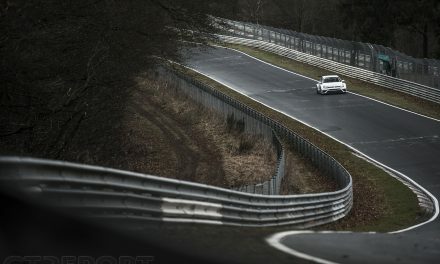 In the amateur class things are more determined by the pace of the slowest driver than the pace of the fastest driver. The cars are almost all sporting a very quick pro-driver to get them through qualifying. In the end it’s up to the amateurs to not make mistakes and not lose too much time on the other cars in class. Come back tomorrow for a run down of the LMP cars.